The mission of Korean Intercultural Congregational Support is to inspire, equip, and connect Korean congregations in the PC(USA). Today there are 400 Korean congregations with 50,000 active members. Korean congregations are geographically spread over 15 synods and 120 presbyteries. 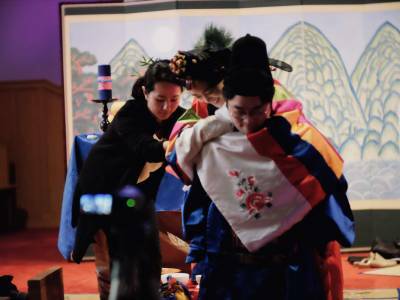 Korean Intercultural Ministries covers three main objectives to fulfill the mission. 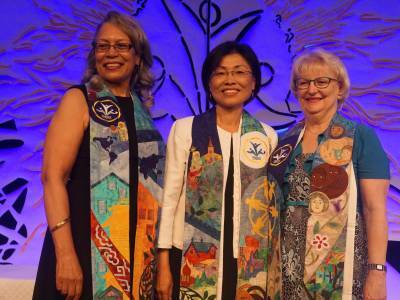 They are leadership development, congregational support, and English Ministry. Leadership development is a major focus of the Korean Intercultural Congregational Support Office. The office sponsors and supports the National Korean Pastors’ Conference, a biennial program designed to provide up-to-date ministry tools and a professional support network for Korean pastors. The second focus of Korean Intercultural Congregational ministries is to support congregations for healthy growth and to develop New Worshiping Communities. The Office supports PMA’s 1001 New Worshiping Communities mission strategy. 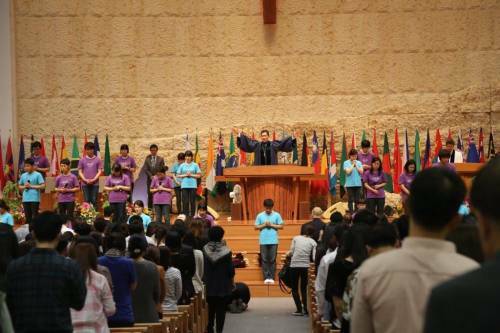 Over the years, 24 Korean New Worshiping Communities have been developed and 12 Korean NWC coaches have been trained and are in active service. The overall strategy for congregational support is to stabilize existing churches and encourage churches and presbyteries to start new worshiping communities. The third focus is English Ministry. English Ministry (EM) in the context of Korean speaking 1st generation congregations is crucial and challenging task to continue and inherit Korean American identity and faith without losing roots and flying beyond Koreanness. Korean Intercultural congregational support works in collaboration with English Ministry Network led by 2nd generation Korean pastors and seminarians in transformational leadership training and mentoring programs. 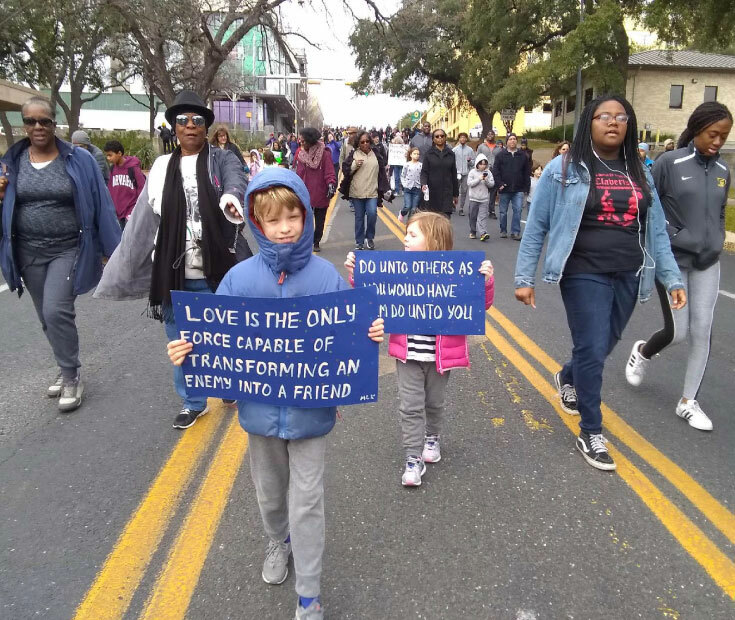 The office also supports regional youth conferences and college student leadership training and mentoring programs as young adult mission direction. The overall mission strategy for English Ministry in the context of Korean American congregations is to empower the second generation Korean American Presbyterians. Korean churches face two emerging challenges: First is the congregational aging with some of the 1st generation congregations. And second is the decrease of the immigration directly from Korea, but the increase of the permanent Korean American residents. Our short term solutions are leadership recruitment, congregational renewal, mission coordination and outreach promotion. The long term goals consist of two areas: First, helping Korean churches to be connected with the rich legacy of the Presbyterian Church (USA) mission endeavor in Korea from the previous century. Second is to develop a national strategic plan to ensure the continuation of the vitality of Korean congregations. Korean Intercultural Congregational Office sponsors annual conference of the National Caucus of Korean Presbyterian Churches (NCKPC). This gathering functions as the main engine of Korean congregations by addressing the most pressing issues of the Korean congregations and developing a national strategy. 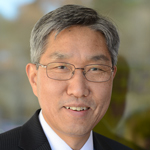 Korean Intercultural Congregational Office also coordinates three Non-geographic Korean language presbyteries by the Coordinating Committee for Korean American Presbyteries (CCKAP). 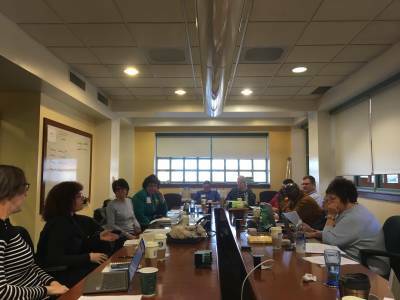 By gathering leaders from three Korean presbyteries, it creates a powerful network to align Korean presbyteries with the mission direction of the denomination. 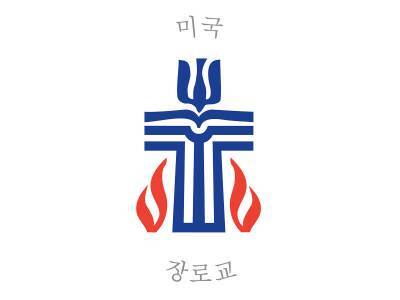 A directory of Korean Presbyterian Churchesis available. Or if you need a Korean Intercultural Ministries directory, please contact Moongil Cho or Hyojin Kang.